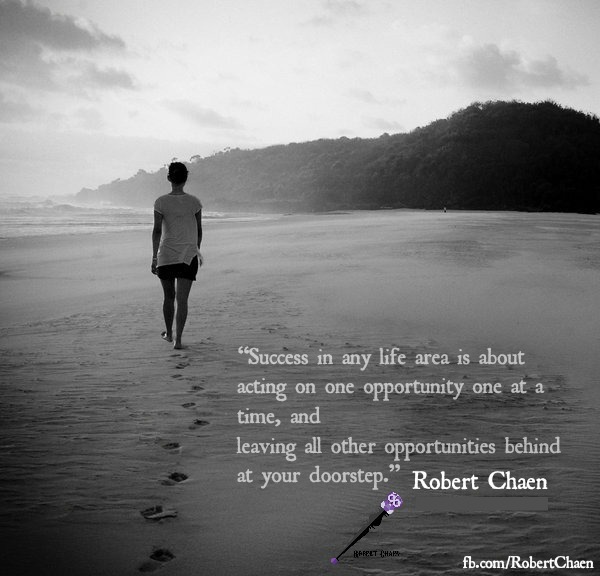 There are always many, many great opportunities that come along your way in any or all of your 8 Life Areas. Stop CHASING other Greener Grasses in the form of a new hottie colleague, a new business idea, a dream film role, a perfect job, or a too good to be true investment return – it usually is “too good to be true”! Make that ONE a real success. WAIT. You’ll know when you are ready to do the NEXT ONE.